Whether your child is a total techie, a budding chef or a fabulous fashionista there’s a subscription box out there designed just for your little one. 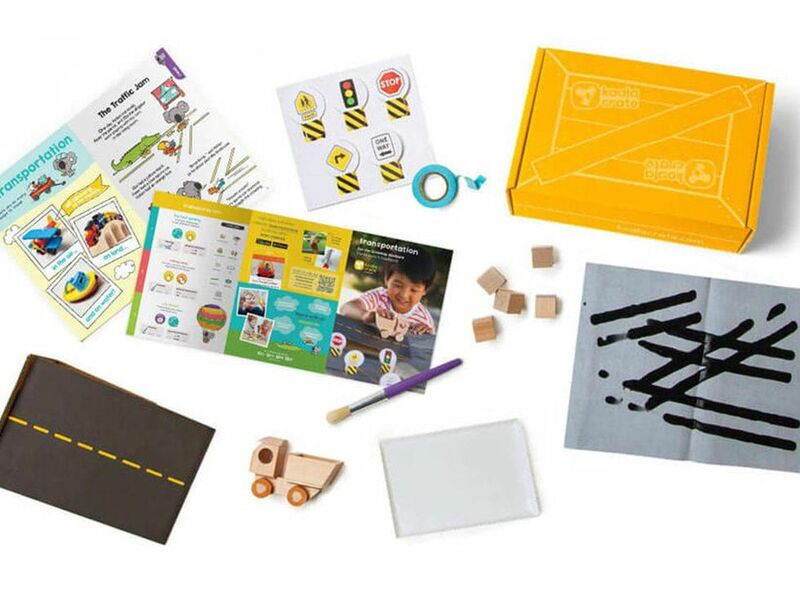 We’ve rounded-up our 11 favorite subscription services that will keep your kids learning, playing and exploring all year long. With the dog days of August in full swing and the first day of school still in the distant future, these monthly goodies are the perfect anecdote to late summertime boredom. 1. Baby Boy Bakery Creating culinary memories with your child has never been easier thanks to Baby Boy Bakery’s “We Cook” kit. Each parcel includes an original recipe with step-by-step photos and instructions, tools and accessories to help prepare the dish, plus tips to help make the experience special and educational for your child. Choose between the month-to-month ($20/kit), 6-month ($17/kit) or 12-month options ($15/kit). 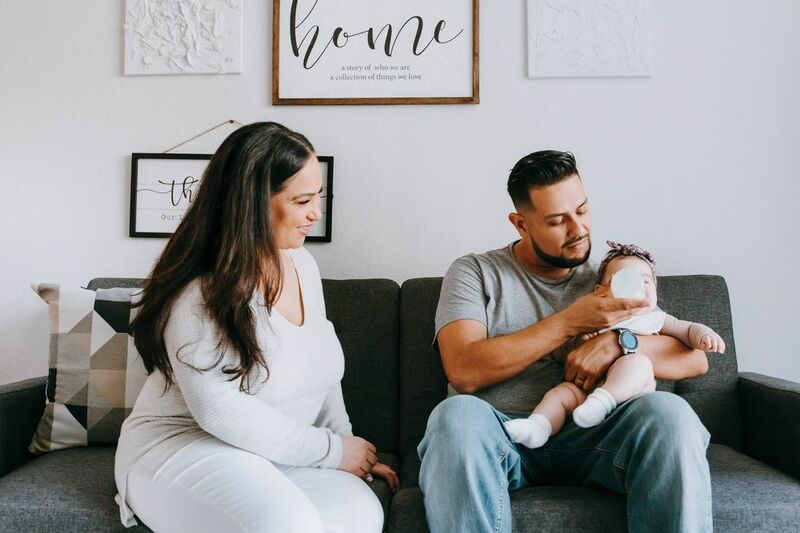 Each month a portion of the proceeds go to a different children’s charity in honor of founder Jacqui Saldana’s late son Ryan Cruz, the inspiration behind Baby Boy Bakery. 2. LillyPost Perfect for the budding bibliophile, LillyPost delivers a selection of hand-wrapped children’s books to your door each month. 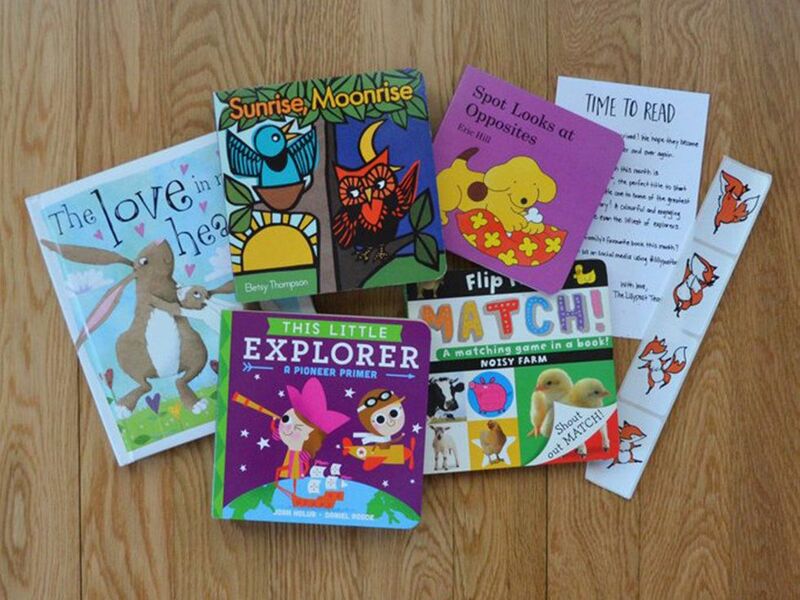 Select either the Board Book (ages 0-2) or Picture book (ages 3+) options and choose between a 1, 3, 6 or 12-month subscription – pricing ranges from $26 for one month to $220 for 12 months (the 12th month is free!). Receive bonus quarterly “goodies” if you sign up for 3, 6 or 12 months. For every box shipped, Lilypost will donate one book to a children’s literacy charity. 3. 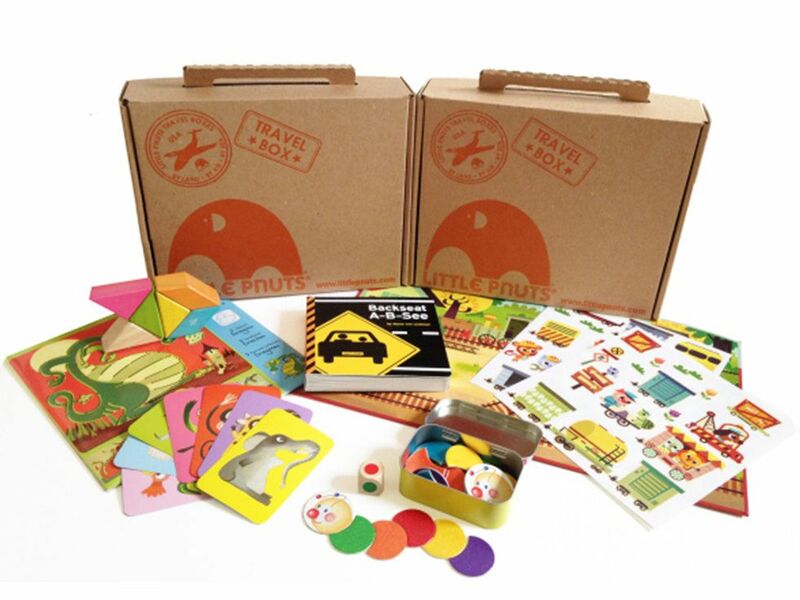 Kiwi Co “Tinker, create, innovate” with these age-targeted monthly crates (ages 0-16). Each contains a craft project with materials, a magazine and online DIY ideas that make Science, Technology, Engineering, Art & Math (STEAM) learning fun and accessible. The goal is to promote confidence and foster your child’s natural curiosity and creativity through each enriching activity. Choose from month-by-month ($19.95/month), 3-month ($19.95/month), 6-month ($18.50/month) or 12-month ($16.95/month) subscription options. 4. Mac & Mia Like Stitch Fix… for the junior set. 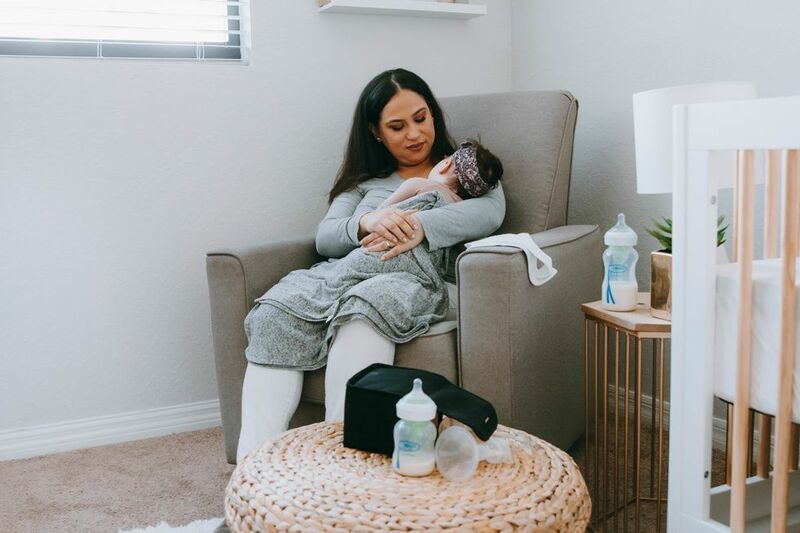 Mac & Mia offers high-quality kids clothing (sizes newborn-6T) and accessories (think brands such as Mayoral, Go Gently Baby and Everbloom Studio) delivered straight to your door. First, you take a quiz to determine your style likes and dislikes. Then, you receive a monthly box of 6-8 items, hand-picked by your personal “stylist”. Pay for what you keep, and send the rest back in a prepaid envelope. The average price point for apparel is $35 and accessories $12. 5. Pley Finally a solution for NYC parents with, ahem, limited living space and active children. Welcome to Pley, the Netflix of toys. Like a “toy library,” you pick your toys (geared toward ages 0-12) and Pley sends them (cleaned and sanitized) to your door. When your child is finished playing, you return them (there is an option to keep the toys you like). 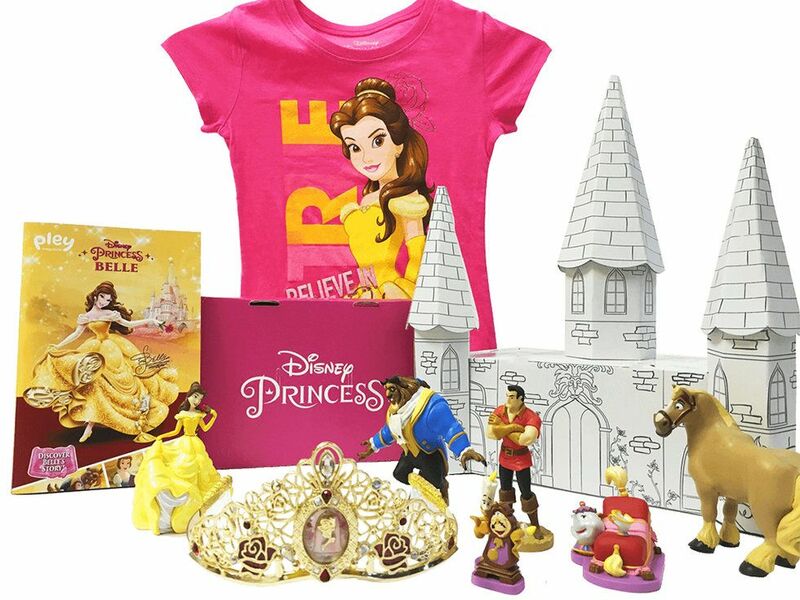 Choose from over 500 of the best brands including, Lego, Disney, Leap Frog, Hot Wheels and American Girl. The basic “Novice” plan is $12.99/mo. and the “Wizard” plan is $29.99/mo. and includes premium “smart” toys. For every new sign-up Pley donates a toy to a child in need. 6. 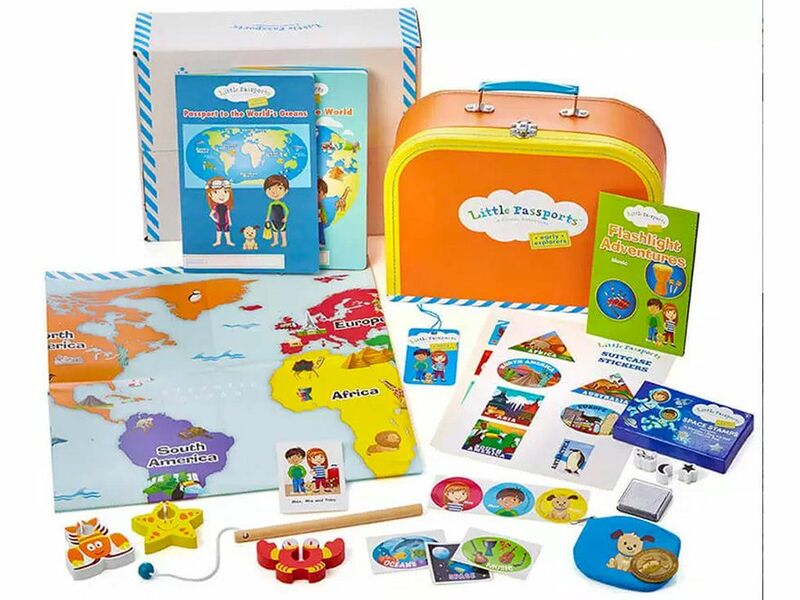 Little Passports Your little explorer will love learning about the world and different cultures with Little Passports boxes. The age-specific packages (ages 3-14) range in theme (e.g. art, music, food) and include activities, stickers, maps, trading cards, recipes and games (plus online resources) that help your little one become a “global citizen”. Prices start at $12.95/mo. and go up to $18.95/mo. for the “Science Expeditions” package (ages 9+). 7. 21Bundles. 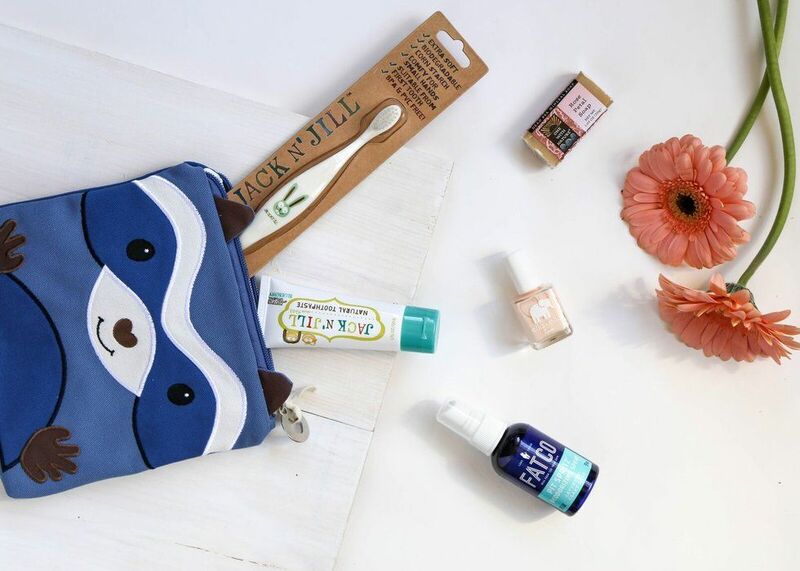 Perfect for new babies, this sweet subscription box will win the heart of mama too. Alongside the developmentally appropriate organic toys and baby board books are a handful of smartly curated skincare and wellness products for your little one that will tick off some boxes on your grocery list too. 8. Bitsbox This cool service allows kids ages 6-14 to create apps using real code. 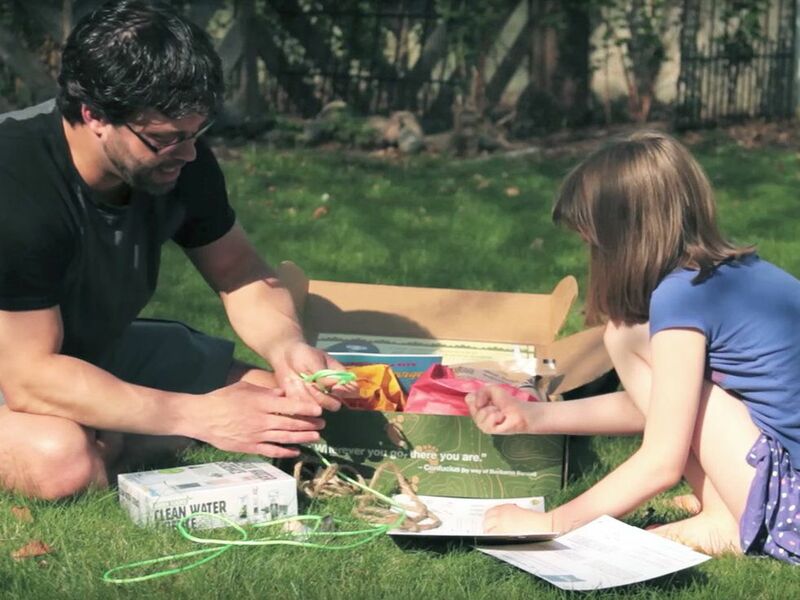 Each box arrives with a mix of coding projects ranging from the simple to the more advanced. The monthly projects build upon each other as your child develops more skills. Don’t worry, kids don’t need any prior coding experience (and neither do their parents!). 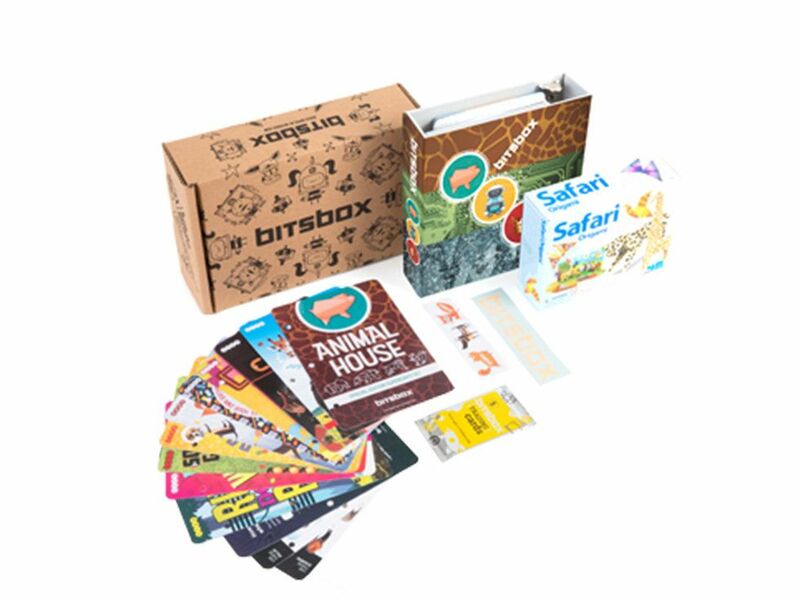 Kids choose and personalize apps on the Bitsbox website. The apps can be used and shared on any mobile device. Subscriptions start at $20/mo. 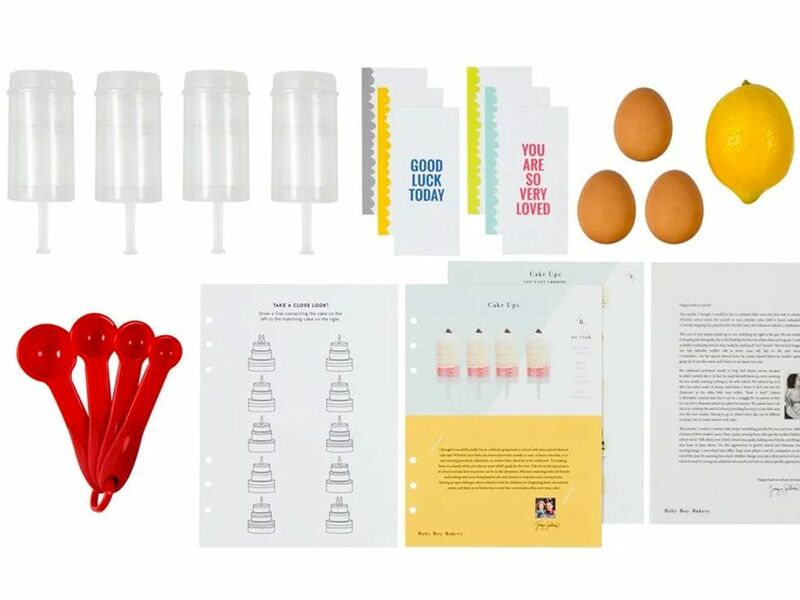 9. Cooper & Kid These “dad-centric” kits contain 6-9 products and educational activities designed to enrich and maximize quality time between fathers and their kids. Designed for ages 5+, all activities are gender neutral and range from building projects to storybooks to themed dinner menus. Plus, there are links to online resources just for dad. One of the more expensive of the subscription boxes, the Cooper Kit is delivered quarterly and costs $65/quarter or $59/quarter if you pay the year subscription in advance. 10. Spangler Science Club These monthly boxes are designed to provide a hands-on, interactive experiences for your 7-14 year-olds using real science. Designed by Scientist and TV personality Steve Spangler, there are three subscription options to choose from. 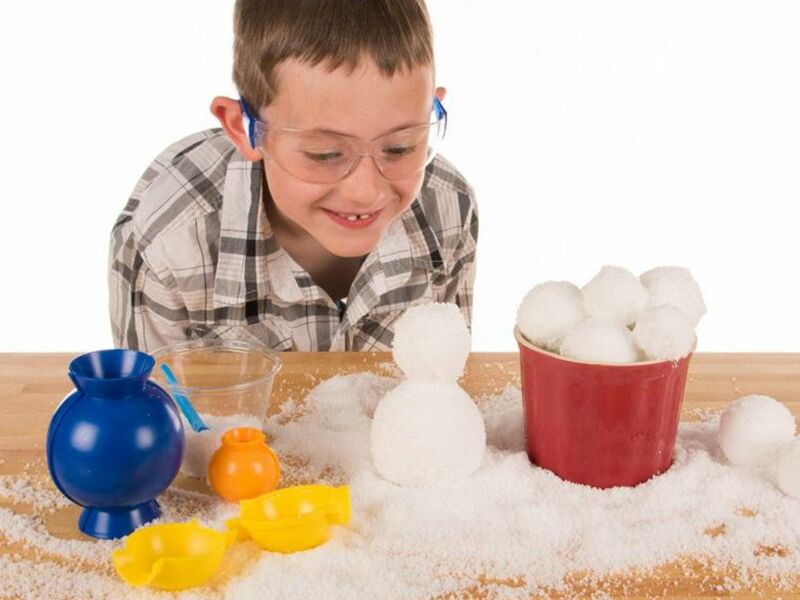 The most basic plan, STEMsnack ($9.99/mo) contains one experiment per month and requires minimal adult assistance. The next level STEMlab ($19.99/mo) contains up to 5 STEM experiences and also requires minimal adult assistance, while the most advanced, STEMdeluxe ($29.99/mo), includes up to 10 STEM experiences and is designed for parent-child collaboration. 11. Little Pnuts In a world of “smart toys” that entertain with the push of a button, it’s refreshing to get back to the basics. Enter Little Pnuts. 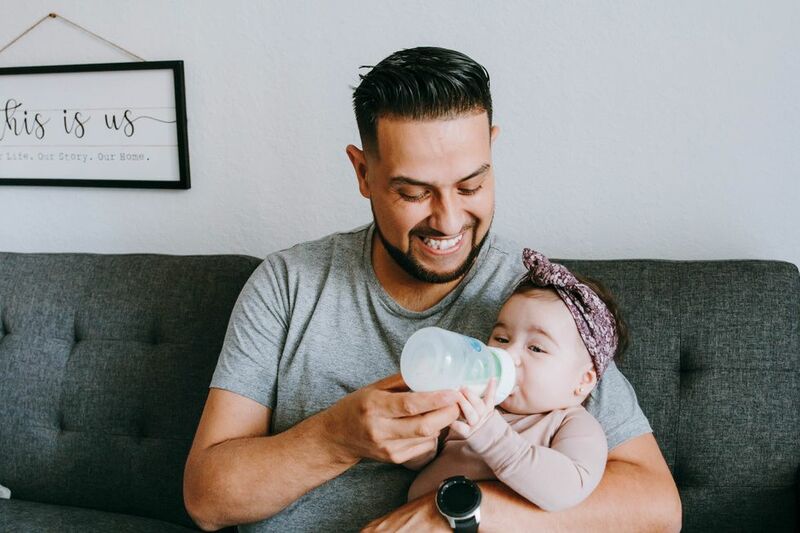 You share your child’s name, birthdate and gender and Little Pnuts sends a monthly curated box of 3-5 high-quality, eco-friendly, developmentally appropriate, non-battery operated toys meant to foster learning through good old fashioned play. Brands include Hape, Haba, Janod and Plan Toys. Choose between three age-based subscription options: Infant (0-12 months), Toddler (1-3 years) and Preschool (3-6 years). Prices start at $25/month.